This is the ski of choice for the advanced racer looking for ultimate performance on hardpack snow. 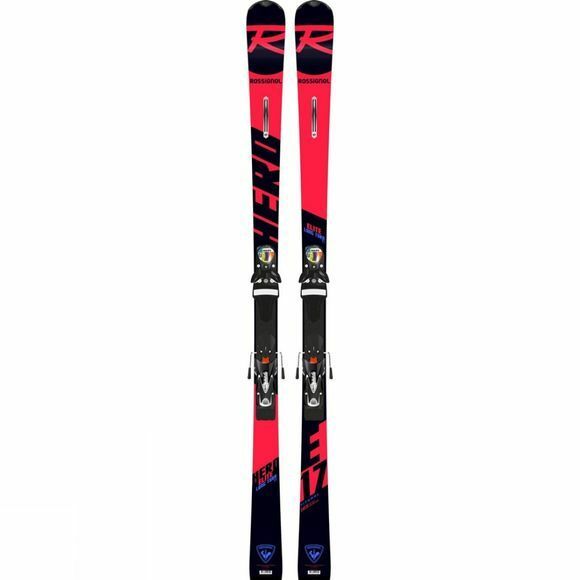 Powerful, precise, and perfectly balanced, the HERO ELITE LT Ti is a full-throttle, recreational GS ski for technical and race league skiers. 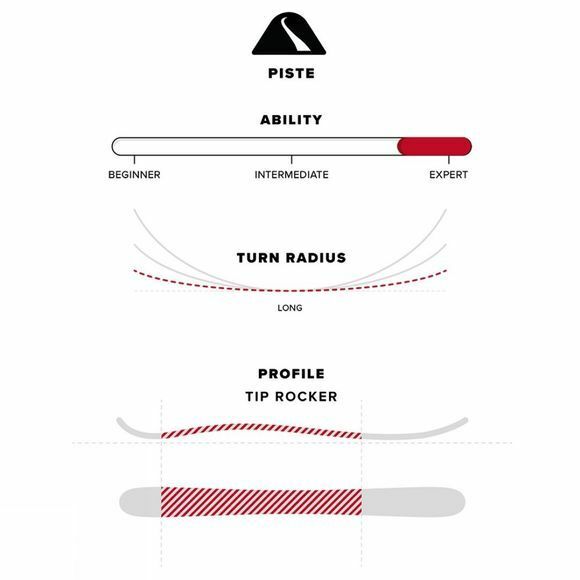 The race-room developed Prop Tech provides adaptive torsional flex for improved edge contact and increased control, while Power Turn Rocker speeds turn initiation for faster, more aggressive lines. World Cup titanal sandwich construction delivers rock-solid stability.